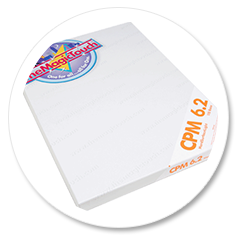 We stock and support a full offering of Neenah, FOREVER, TheMagicTouch, and Digi-Trans heat transfer papers for laser printers. 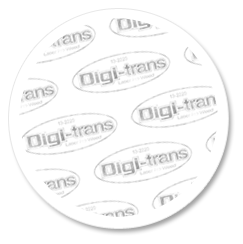 Digi-Trans is a self-weeding paper for light and off-white colored fabrics that requires only one step in pressing to transfer the printed image without a background. 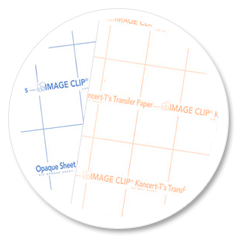 Neenah transfer papers deliver high quality results with technologically advance papers for garment decorating and hard surface decoration applications. 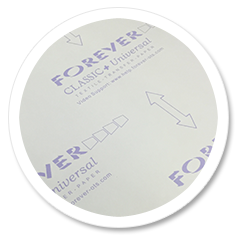 FOREVER is a trusted brand in garment decoration papers with its large selection of heat transfer papers. Achieve virant results with even the most complicated designs. The Magic Touch has solutions for light fabrics and hard surfaces. 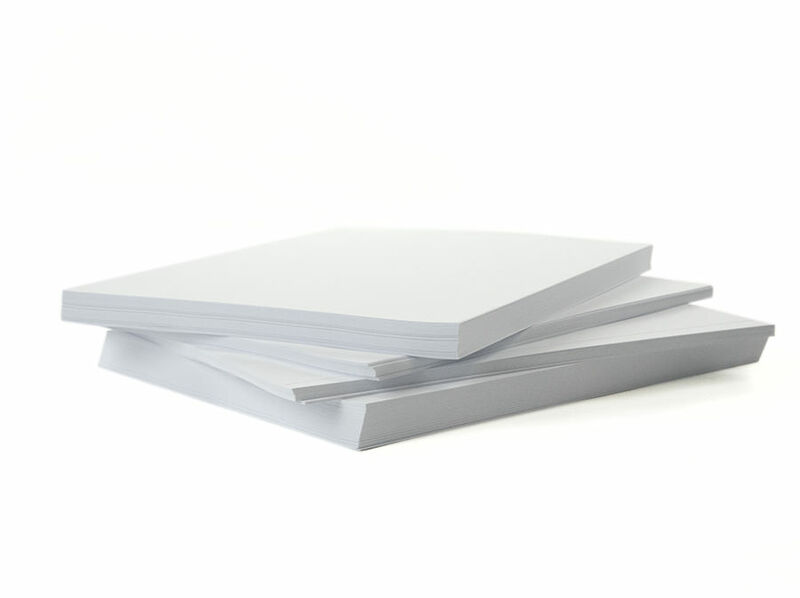 Their easy to use paper options deliver high-quality results every time.